But these companies also help fund abortion. Verizon Wireless and T-Mobile are directly linked to Planned Parenthood, and Sprint and AT&T fund pro-abortion organizations. Charity Mobile runs on the Verizon network. How evil is that given that they “are directly linked to Planned Parenthood,” whatever that means? 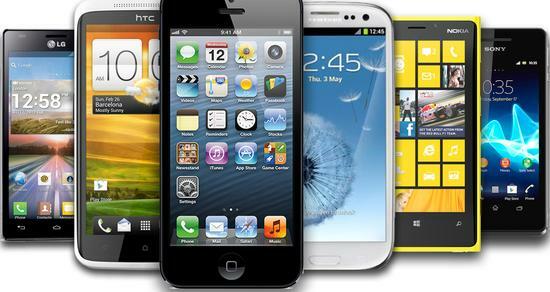 Unless you are currently a Verizon customer you are probably going to need a new phone. Verizon has a unique compatibility. While their plans look reasonable at first sight, you have to add another $15 a month for smart phone access which makes them expensive. So, in other words you are still funding abortion (according to LifeSiteNews), you probably have to buy a new phone and your calling plan is probably less economical than the one you have now. Charity Wireless is one of many MVNOs (Mobile Virtual Network Operator). I tried two of these on the T-Mobile network and had some connectivity issues. They went away when I simply subscribed to T-Mobile directly. Their own traffic is presumably preferenced over their MVNO traffic. Pride Wireless, by the way, is up and running. It is very well priced. I have no idea how good the service is. I emailed them about an hour ago asking what network they use. I have not received a reply which is not a good sign. 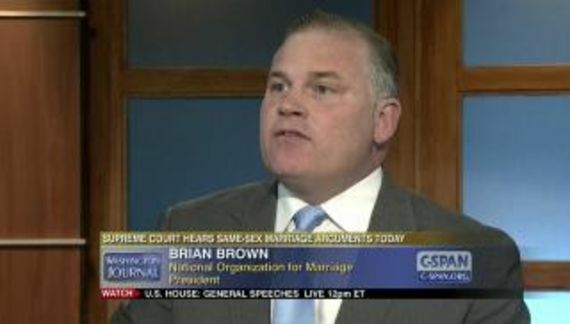 I see that I received a new money-beg from Brian Brown while I was writing this. Later. AFA news blog: "Exposed: University research using aborted baby tissue"
Ryan Anderson insists that his anti-gay advocacy is comparable to being "pro-life"